Cultivating success for our clients starts with providing innovative solutions backed by outstanding service. Al Tamimi delivers world-class legal advise that support the growth ambitions of our clients. 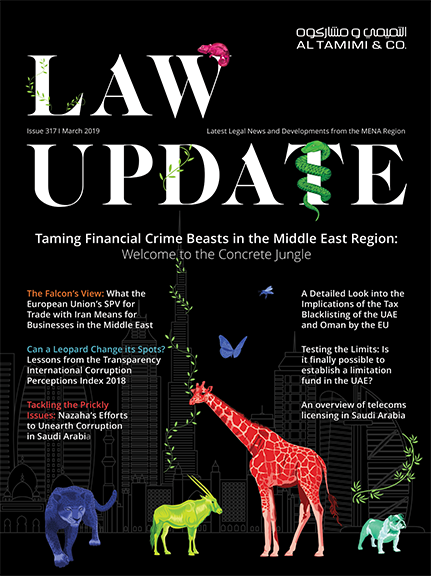 Our awards and accolades speak volumes for the quality of service we provide our clients as well as our track record as a leading corporate law firm in the Middle East. The recognition we’ve received over the years is a testament to our client-focused approach and reputation as an industry-leading law firm. We highlight our numerous awards and accolades below.